Singapore is not only famous as a shopping and entertainment center, but also a food paradise. A melting pot of Malay, Chinese and Indian ethnicities, Singapore has rich food culture. It has been in the list of recommended countries to have culinary adventure in many travel magazines and websites for a long time. This time, let us show you 5 iconic Singaporean food and beverages (including really nice cocktail) that you can enjoy in a day, from morning until the evening. In a country rich in food culture, even a simple breakfast holds certain appeals. Singaporeans have many different breakfast variations, but one of the simplest and most favorite breakfast dishes is the Singaporean Breakfast Set. This seems like your typical toast and egg breakfast, but with some twists. The toasts are eaten with kaya spread, a type of creamy and sweet jam made of eggs, pandanus leaf and coconut. The eggs are soft boiled, and they come with a steaming cup of coffee or milk tea. Locals often break the toasts and eat the pieces by dipping them into the egg yolks, after adding soy sauce. Some places recommended by Singaporean is Ya Kun, Killeney, ToastBox and Wang Cafe as these establishments have opened branches all over Singapore. In our opinion, the best Kaya Toast is from Killeney Kopitiam. It costs S$1.60 for the normal kaya toast and S$1.80 if you want it served on French loaf which is their main branch located at 67 Killiney Road, Singapore. 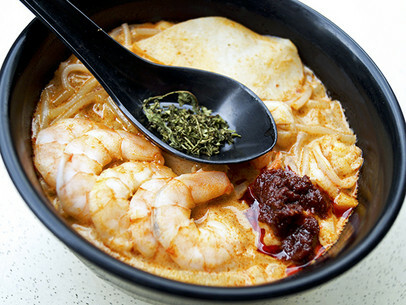 Laksa is a Malayan noodle dish with coconut base broth, and places recommended by Singaporean is 328 Katong laksa located at 53 East Coast Road, singapore. This laksa dish is a variation of Malayan laksa called laksa lemak (‘lemak’ is a term given for its coconut milk based broth), which is slightly creamy but spicy. This noodle dish is unique because the noodles are cut into shorter pieces, so you can eat the dish with only spoon instead of struggling with long noodle strings, forks or chopsticks. If you want something healthier and more fulfilling, try Nasi Ayam or Chicken Rice. This dish shares similarities with many other rice dishes in other Asian countries such as Malaysia and China (the famous inspiration is Hainan Chicken Rice). If you cannot handle hot dishes, this is the safer choice. 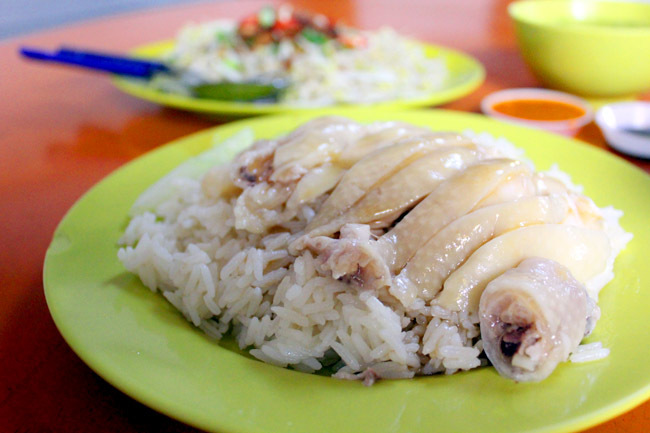 The best place to enjoy this food is at Tian Tian Chicken Rice, one of the most famous chicken rice stalls in Singapore. Located at 443 Joo Chiat Road Singapore. It even gained the approval of Anthony Bourdain when he was in Singapore. 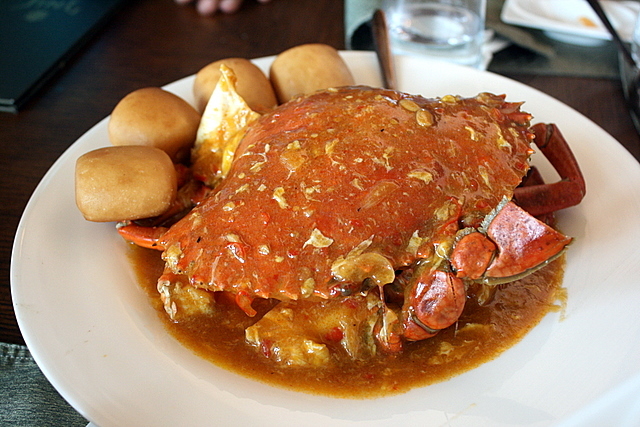 Chili crab is another iconic Singaporean dishes, and its dubbed down version often appears in various Asian themed restaurants around the world. However, nothing beats the kicking spices in the crab’s sauce. Chili crab was invented by Cher Yam Tian and her husband, Lim Choon Ngee, in around 1950’s. Since then, chili crab becomes a kind of national dish. The crab is served steaming hot with generous amount of thick red sauce, which is sweet, sour and spicy. The original chili crab has delicious sauce that many people refuse to waste it away. Mantou or Chinese fried bread is often served with chili crab, so people can enjoy the sauce by dipping bread on it. The best place to try Singaporean chilli crab is at No Signboard Seafood. Try the signature Chilli Crab and Black pepper crab here. Located at 414 Geylang Road, Singapore. 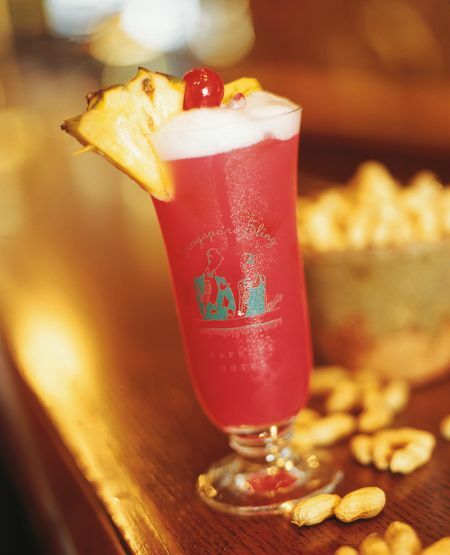 Finally, close your day by enjoying Singaporean Sling, an Asian cocktail first made around 1915 by a bartender named Ngiam Tong Boon. This cocktail consist of gin and brandy as the main alcohol, then mixed grenadine, cherry brandy, lemon or lime juice, pineapple juice, Benedictine and Cointreau. This is a type of straight up cocktail, means you drink it as soon as it is poured from the shaker, without ice. The taste of this cocktail is described as rich, fresh and light, with foamy surface and fragrant smell from the fresh fruit juices and garnish. This is truly the perfect drink to end your culinary adventure in Singapore from morning to evening.